Our mission statement is at the heart of everything we teach at Whitsunday Taekwondo Oh Do Kwan. Incorporating the Tenets of Taekwondo – Etiquette (Courtesy), Integrity, Perseverance, Self Control and Indomitable Spirit – into our programs and activities we help students develop inner strength, grow self-confidence and build social connections both within the Club and in the community. 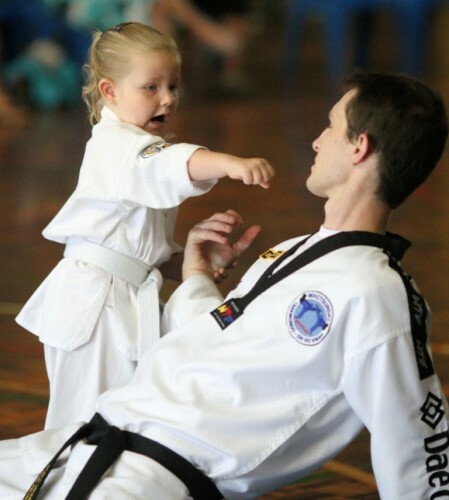 Whitsunday Taekwondo Oh Do Kwan is affiliated with Taekwondo Oh Do Kwan which has a proud history of many of its Instructors and members representing Australia at the highest levels of World Taekwondo including World Championships and the Olympic Games. The experience that is gained from these events is passed onto students to help them in their quest to improve their abilities and wellbeing. 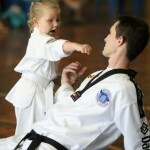 The Oh Do Kwan history of success and our affiliation ensure prospective students can be confident in the quality, reputation and recognition of our school and instructors.